The Vietnamese government is working with Australia’s Department of Agriculture and Water Resources to complete the final procedures to grant an import license for Vietnamese mangos, the country's second fruit after lychees to enter the Australian market. 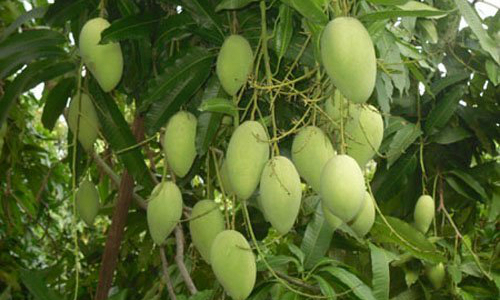 The Vietnam Trade Office in Australia said they are working on market research and promotions to prepare for the arrival of Vietnamese mangos. The Vietnamese Farmers Association in Northern Australia, which has already built well-known brands for Vietnamese mangos in the Australian market, such as 'Vina Mango and T.V Farms' and 'Sai Gon Farm', has promised to help Vietnam export and distribute its off-season mangos. Last year, after 12 years of waiting, Vietnam received approval from Australia’s Department of Agriculture to export lychees to the Australian market.